A Gentleman’s Guide to Love & Murder is a knock-’em-dead, uproarious hit and the most nominated show of the 2014 Broadway season. With 10 Tony nominations and 4 wins, 7 Drama Desk Awards, 4 Outer Critics Circle Awards, and 1 Drama League award, making for 4 Best Musical wins! 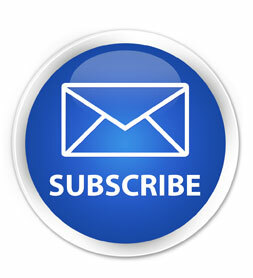 Sign up for our e-mail newsletter, like us on Facebook or follow us on Twitter @StageWestCGY to receive announcements for upcoming concerts. Join Stage West for the children’s version of dinner theatre. 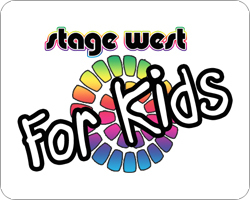 For starters, Stage West displays an incredible “kids buffet” complete with all the favourites … hot dogs, pizza, Jell-O, ice cream and much more. The buffet is then followed by a live child-oriented performance with plenty of humour for parents as well. 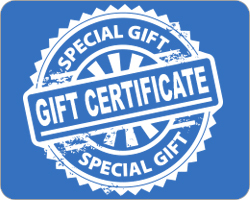 For your convenience,you can now purchase Stage West Theatre Restaurant Calgary Gift Passes On-Line. Orders will be processed and mailed to your address the next business day. 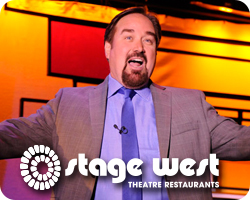 Stage West Theatre Restaurant Calgary features great food, great service and great entertainment… all in one location. Our 390 seat theatre is ramped and tiered, offering easy access and an excellent view of the stage from all locations. Stage West’s sumptuous 120 item buffet is included with each performance. 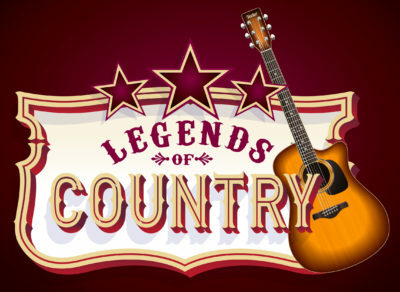 We bring you the greatest entertainers from television, movies, the stage and the music world. Past stars have included Joyce Dewitt from Three’s Company, George Wendt from Cheers, Richard Karn from Home Improvement, Jamie Farr from M*A*S*H and stage and screen legend Mickey Rooney. 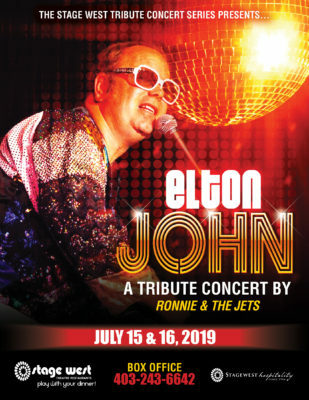 For the latest in Stage West Calgary news.